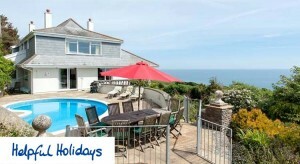 At UKfamilybreak we have partnered with some of the leading Holiday providers to give you the best and latest holiday deals and discounts for your perfect short break in Cornwall, Devon, Somerset and other South West England regions. Why take a holiday in Cornwall, Devon, Somerset ? Cornwall is one of the most visited areas in the UK, it seems to provide something for everyone. Pretty Cornwall holiday cottages and attractions makes it a highly recommended place for a family holiday. You are never far from the coast in Cornwall so beaches, stunning coastline and Cornish seaside villages are a key feature of any holiday in Cornwall! 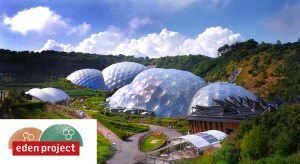 Typical tourist destinations could include the world famous Lost Gardens of Heligan, quaint fishing port of Mevagissey and Georgian port of Charlestown (with its resident tall ships), the Eden Project, the capital city of Truro and the surfing beaches of Newquay. 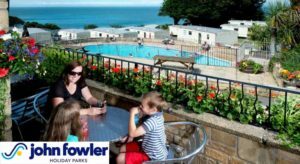 Downderry on the south coast of Cornwall is a beautiful, popular Cornish seaside village which enjoys breathtaking unspoilt coastline & countryside. If you enjoy walking, the coastal paths provide many opportunities with nearby Seaton, Looe, Talland Bay & onto the 13th Century fishing village of Polperro. Good leisure sporting facilities are within easy reach including the 18 hole coastal golf courses of Whitsand Bay and Looe. There are many beaches around, Downderry being mainly shingle and Whitsand Bay which is a vast sandy beach. 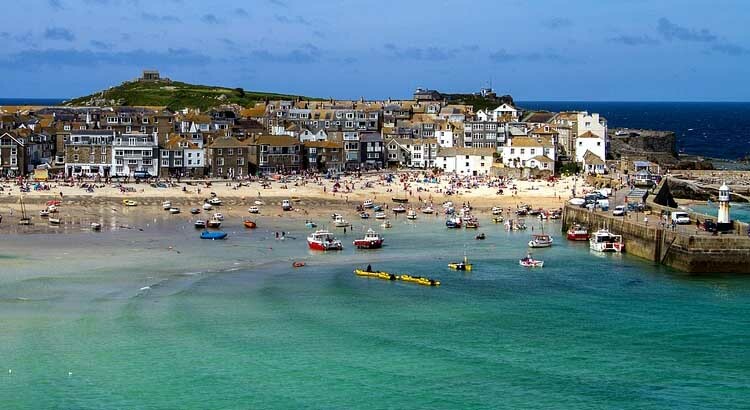 St Ives is a bustling fishing village on the North West Cornwall coast. All types of holiday can be catered for in what has been described as “the jewel of West Cornwall”. Its streets are cobbled and characterful, its holiday cottages picture postcard perfect and its beaches stunning, offering sheltered calm for families at Porthminster or surf at Porthmeor. Art has long been an important feature in St Ives, the artists drawn to the area because of the very special light which may be evident to you when you arrive. Devon is one of the most popular holiday destinations in England and it has many award-winning attractions and self catering holiday cottages for families, couples & groups and therefore it is a highly recommended family holiday destination. Whatever you’re looking for in a holiday, whether to get away from it all and relax or to get active and explore, you’ll always find things to do in Devon to suit everyone. Wander around traditional fishing villages or along sandy beaches. Explore unspoilt landscapes and a wealth of attractions. Unwind at a spa or get active and try one of the water-sports in Devon. North Devon holiday cottages are spoilt by the vast unspoilt landscape of Exmoor & by the seemingly unlimited sandy beaches, charming seaside towns & villages. Exmoor is great for walking, riding & cycling or alternatively head for the spectacular coastline to walk the coastal parks for stunning views from the high cliffs above the sea. Or for beach lovers there are resorts like Woolacombe, Ilfracombe & Saunton which have long stretches of sandy beach that are ideal for surfing & sailing. Alternatively head for some of the smaller fishing villages that are dotted around the coast – perfect. 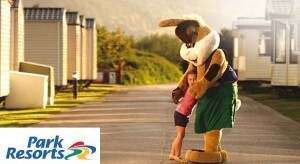 South Devon holiday cottages & accommodation are lucky enough to be close to some of my favourite attractions & resorts. South Devon is famous for one of England’s finest holiday destinations & the fabulous coastline stretches from Sidmouth to Plymouth. Whether you are looking for glorious beaches, rugged cliffs or sandy coves to explore you will be more than happy with what this region has to offer. Famous holiday resorts include Torquay, Paington & Brixham, or if you prefer something a little quieter why not try the Salcombe area. Inland is the splendour of Dartmoor National Park or just experience the delights of the Devon countryside. The county town of Exeter is also worth a visit with its cathedral, cobble street & wide selection of shops. The South West of England is a region of contrasts with Wiltshire under an hour from London. To the west, there are the wilds of Exmoor and in the south there is endless coastline. Dorset holiday cottages & accommodation in South West England are recommended as a holiday destination for families due to its ease of access, particularly if you want a change from Devon or Cornwall, its beauty & its shear variety. This section includes Dorset, Somerset, Bristol, Bath, Wiltshire and the Isles of Scilly – click her for Devon holidays and here for Cornwall holidays – they are so popular that these are featured separately. The West Country area as this is known locally, is a great place to enjoy your family holiday. From the grandeur of Bath to the delightful small villages to be discovered there are activities to keep everyone occupied. Many sports including golf, horse riding and swimming are available in the vicinity. Shopping in Bristol and Bath is close at hand and of course the historic legacies of both cities are open for all to explore whilst on holiday. Not to mention the coastline with its golden sands & ragged cliffs to explore. Dorset holiday cottages are popular because you can combine beach, history, towns & villages all in one holiday. The Roman town of Dorchester and the market town of Sherborne are popular to visit and countryside such as the Blackmore Vale is delightful. There are many unspoilt beaches along the south coast, from Studland’s golden sands, Lulworth Cove, Weymouth, Chesil Beach, Abbotsbury Swannery and the sub-tropical gardens, Burton Bradstock, West Bay, Golden Cap near Seatown and Lyme Regis for fossils and a dinosaur tour. The whole of this part of the south coast of south west england has recently been selected for World Heritage Site Status. Athelhampton Gardens and the Cerne Giant at Cerne Abbas are also well worth a visit. Golf, fishing, riding, tennis, bicycling, are within easy reach. 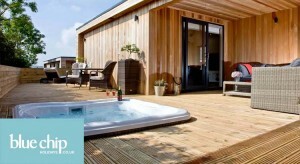 Somerset holiday cottages & accommodation has something different to offer. With its lovely beaches beautiful countryside and fascinating history, dating back to the times of the Ancient Britons, Somerset may just have something for you! Bath has some of the UK’s most majestic Georgian architecture, as well as the famous Roman Baths. Wells is the smallest city in England but also the county town of Somerset – its cathedral & medieval lanes are well worth a visit. Glastonbury in Somerset is now world famous for its music festival but it is also supposedly home to King Arthur’s mythical Avalon. Alternatively, the traditional seaside resorts of Western-Super-Mare, Minehead or Burnham on Sea might just be perfect for your holiday. Oh & don’t forget Cheddar Gorge – the real home of Cheddar cheese.